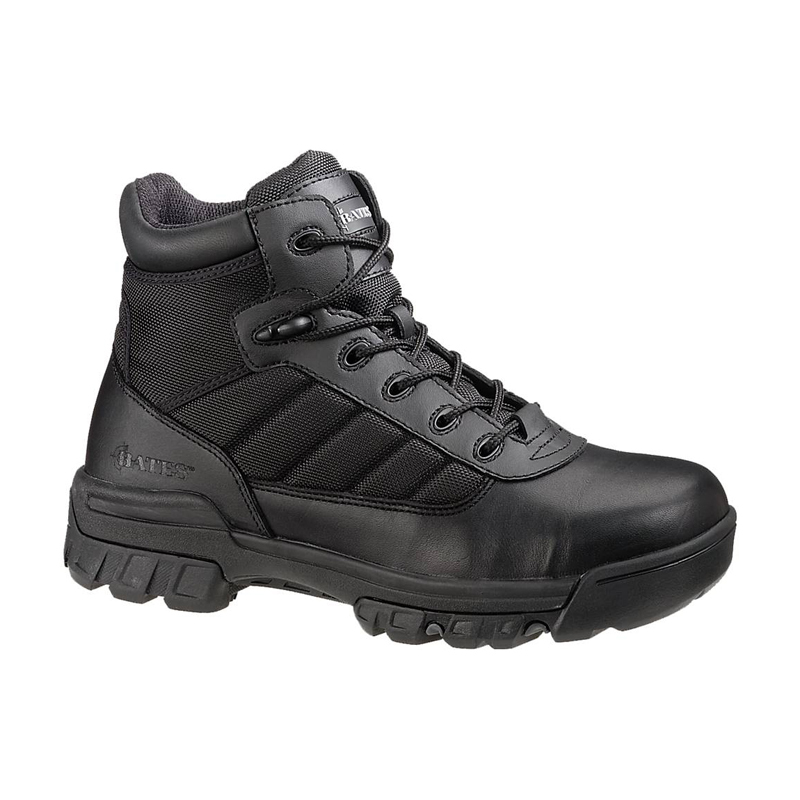 BATES E02264 – The Tactical sport composite toe boot was designed for those who don’t like the standard 8″ height of military boots but still wanted the same performance. 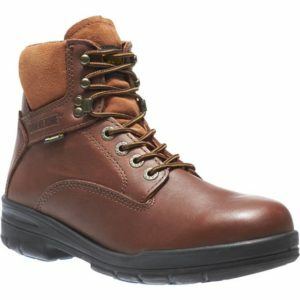 The boot is 5″ and features a composite toe for added protection. 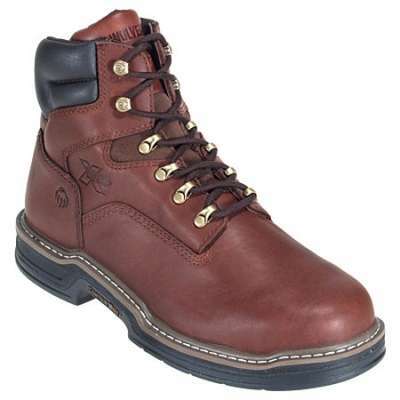 This boot has a high-traction, slip-resistant sole that is durable and offers good traction, and – best of all – offers you the unmatched name brand quality and performance you’ve come to expect from Bates. The upper is leather and ballistic nylon lining. It incorporates a heavy duty zipper for easy on-and-off. 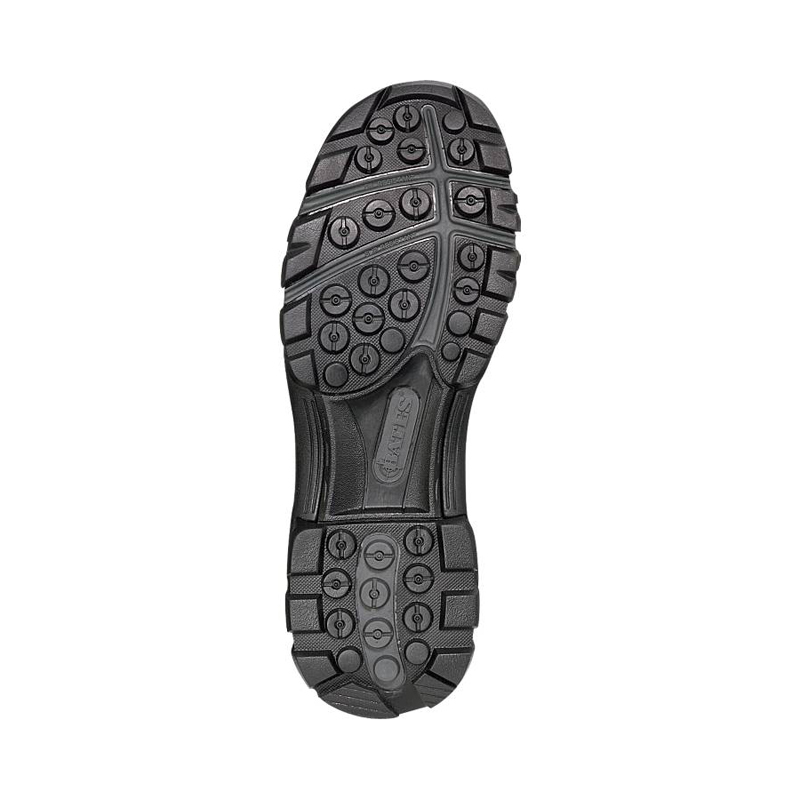 Inside, the boot features a removable insole and a cushioned EVA midsole.